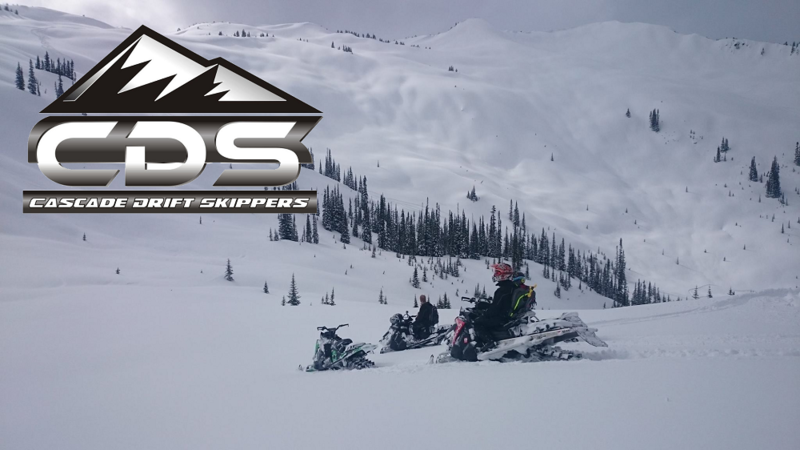 7:00 P.M. 7:45 P.M. A special meeting conducted by Brian Speeg, USFS, to discuss feasibility of a District-wide long-term agreement for maintenance/brushing of groomed snowmobile routes. Club representatives (sponsors/coordinators) and groomers should attend. All are welcome. Grooming Council Meeting to begin at 7:45 p.m. Introductions and sign-in: Sign the attendance sheet (list by first name), make corrections. If new, add your name and info on the back sheet.